The combined talent of two big names in the service of a beautiful, good and ethical streetfood. 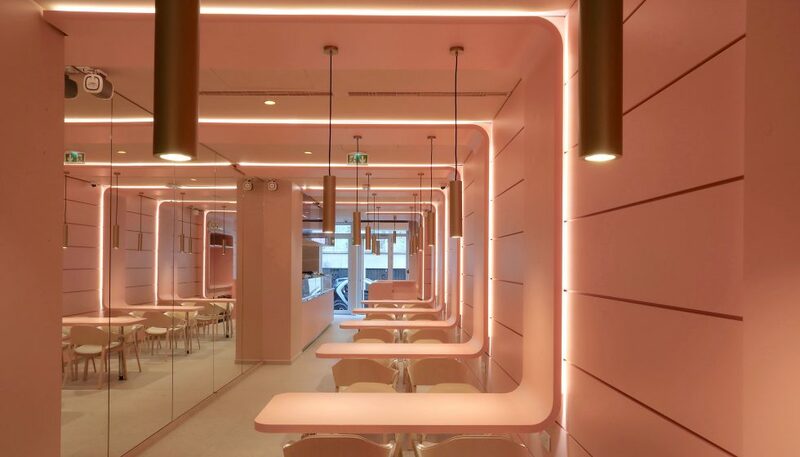 It is an original and committed project that Marxito, a streetfood restaurant designed and developed by the star chef Thierry Marx and the little prince of design Ora Ito. 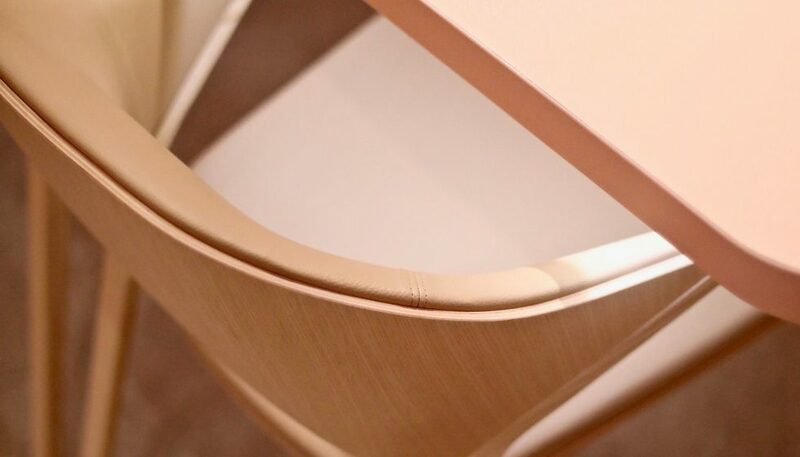 The alliance of a strong requirement in the quality of daily food and a permanent concern for a design that combines, with simplicity, the beautiful and the functional. The combination of two talents and a manifesto: eat fast and eat healthy. An original design at the service of conviviality. 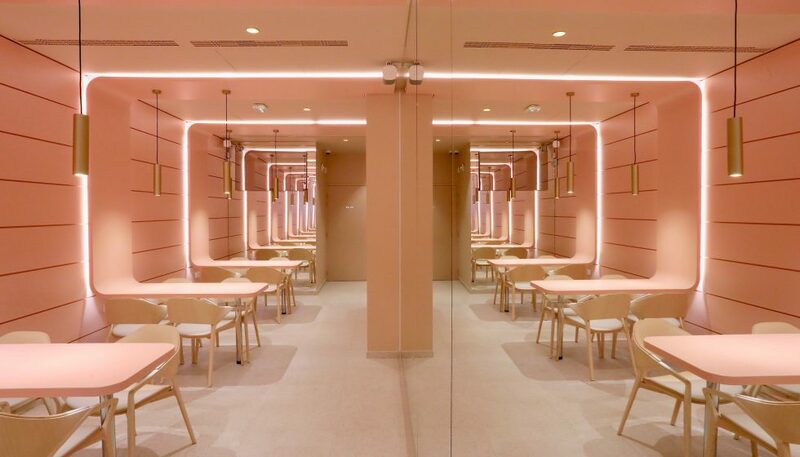 Lovers of minimalist Japanese aesthetics, original and avant-garde designer (he is at the origin of projects as diverse as the Mamo at the Cité Radieuse in Marseille or the offices of the media division of LVMH) Ora Ito signs the interior design for Marxito. 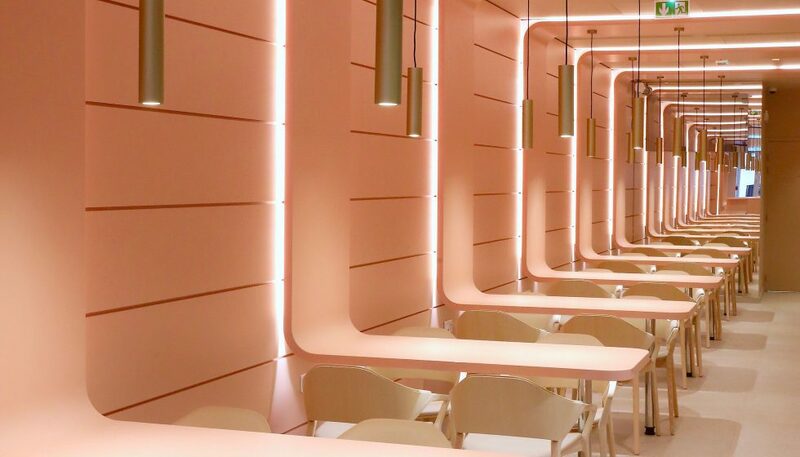 And because in gastronomy everything is played around the table, he has designed an endless table, curvy, descending from the ceiling before turning into a counter around which sit the guests. 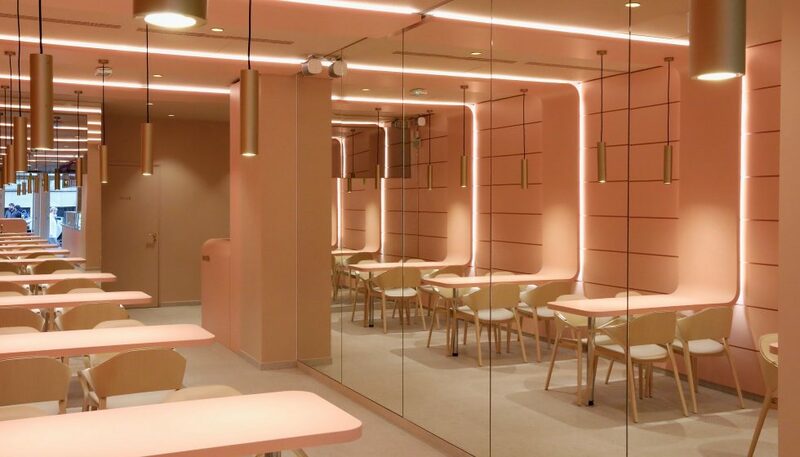 Place of life where you can eat all day, take a break or check emails between appointments, Marxito offers a soft and warm atmosphere, enhanced by the light colors and natural materials.